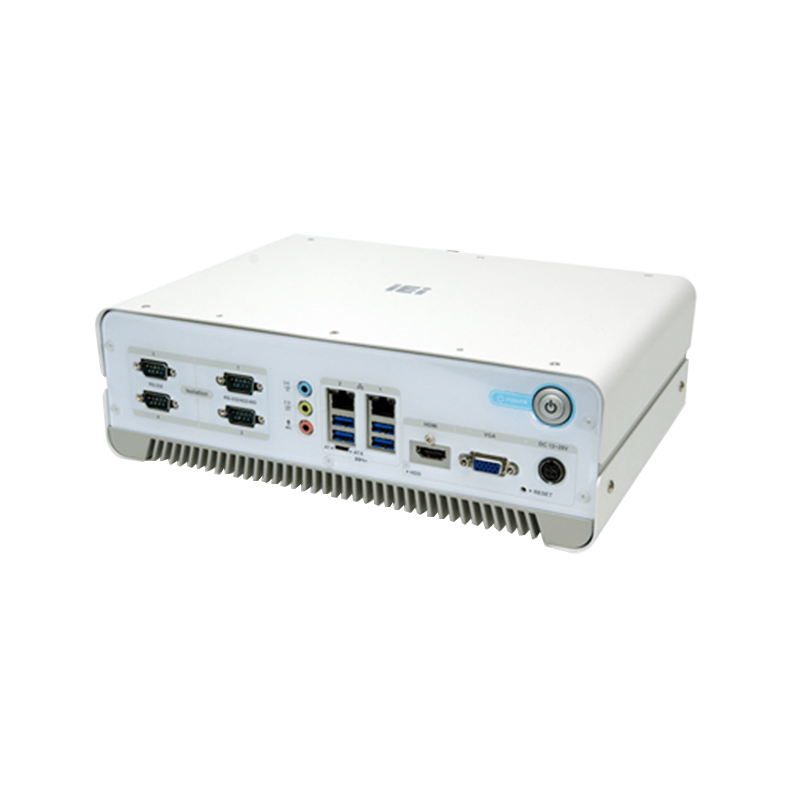 Isolated COM ports, rich I/O interface, and multiple expansions are built in to the HTB-100-HM170. 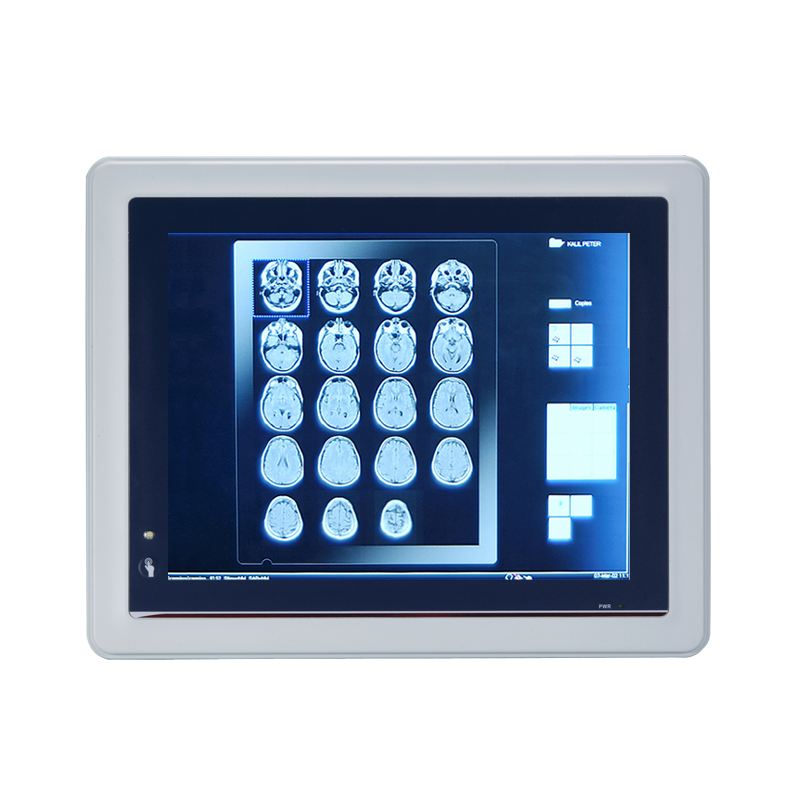 The intelligent HTB-100-HM170 medical computing system will meet all demands from the medical applications. 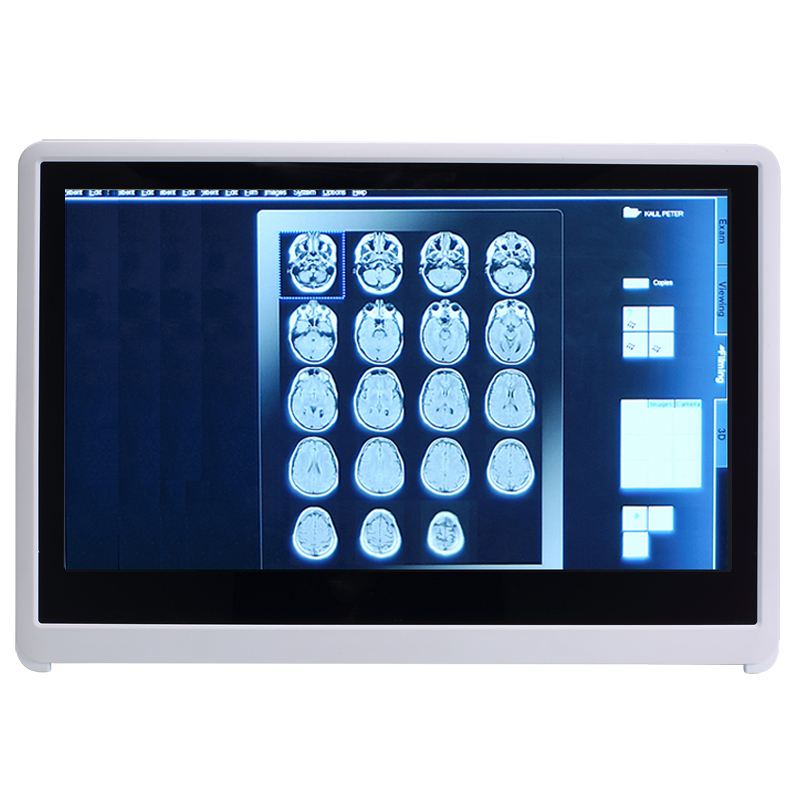 The POC-17C-ULT3 is a high versatile medical grade panel pc designed to be integrated into a variety of medical applications from HIS/NIS systems to bedside infotainment systems for patient care. 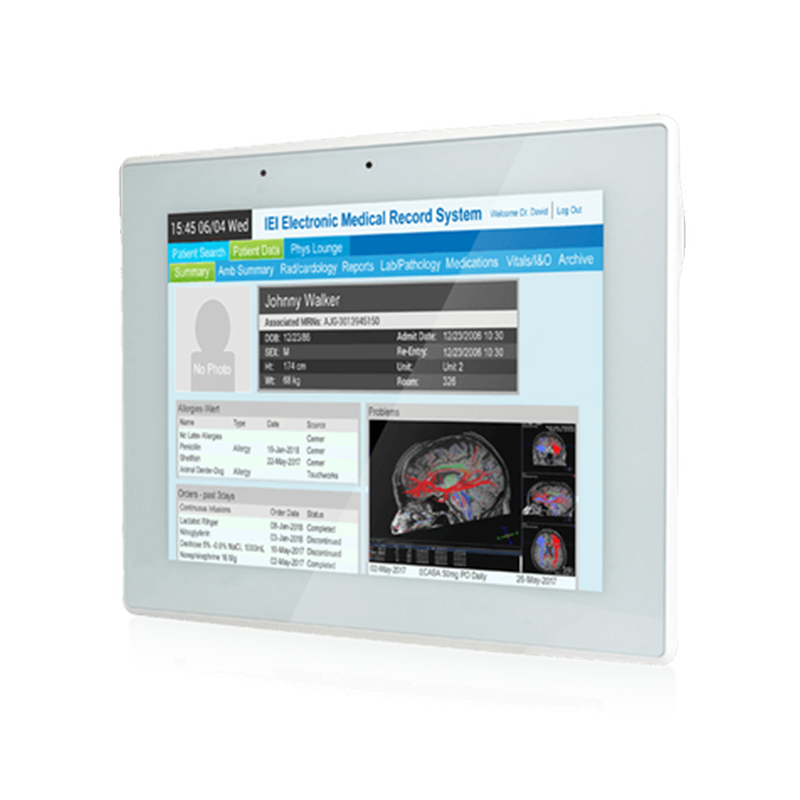 The BIS-W19CULT3 is a high versatile medical grade panel pc designed to be integrated into a variety of medical applications from HIS/NIS systems to bedside infotainment systems for patient care. Medication carts for healthcare facilities need a better energy storage solution to power their equipment, but most of current battery solutions do not have the capacity to complete each shift, . 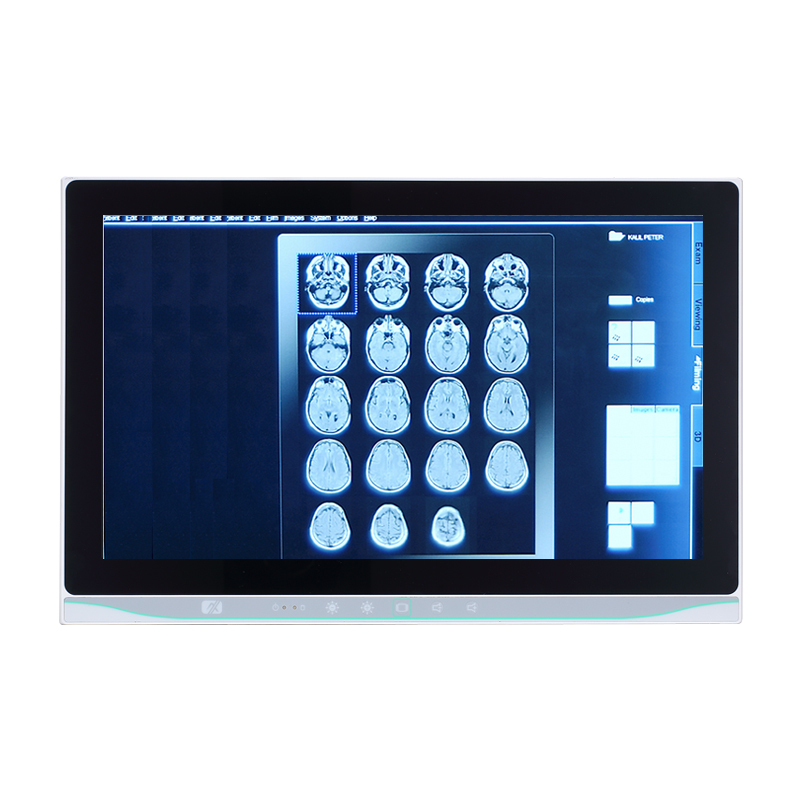 . .
Powered by the low-power dual-core Intel® Celeron® N3060 CPU, the Axiomtek MPC102-845 has been designed to be fanless, this helps in preventing the circulation of dust and microbes while providing . . .
Powered by the low-power dual-core Intel® Celeron® N3060 CPU, the Axiomtek MPC152-845 has been designed to be fanless, this helps in preventing the circulation of dust and microbes while providing . . . 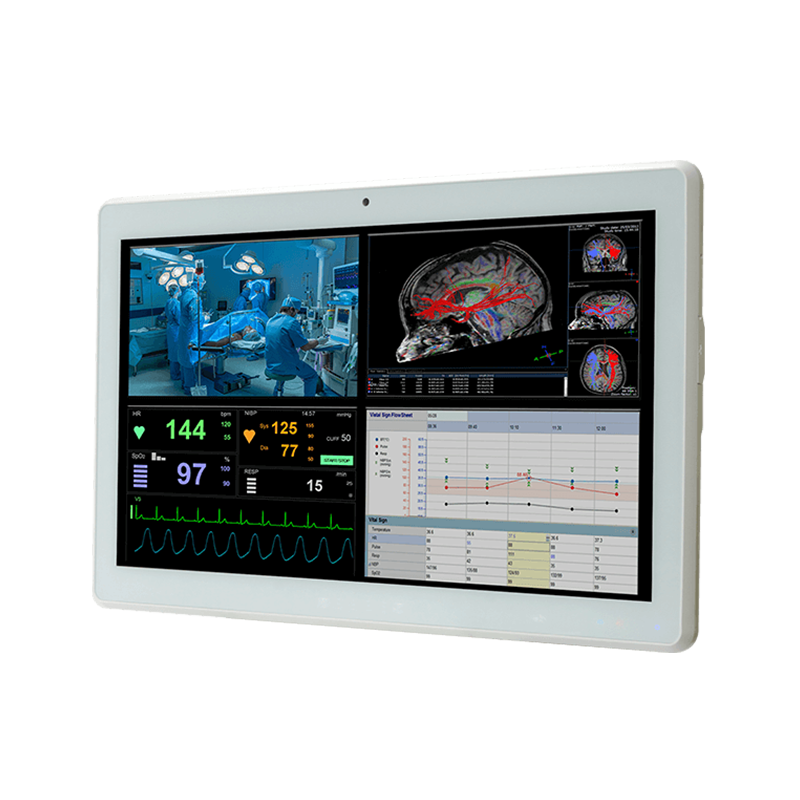 The EN60601 certified Axiomtek MPC153-834 has an IPX1 compliant chassis and IP65/NEMA 4 rated spill and dust-resistant front panel and is equipped with an isolated COM port to protect the . . . 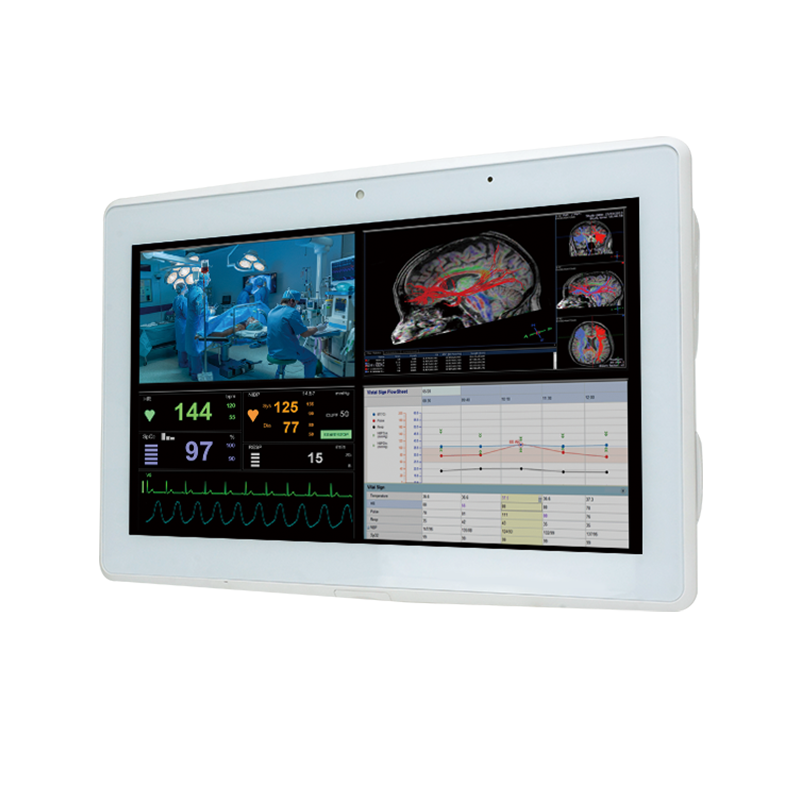 Especially designed for the medical environment, the Axiomtek MPC240 has been built with an antimicrobial & spill proof enclosure to prevent any bacterial invasion while providing a high level of . . .